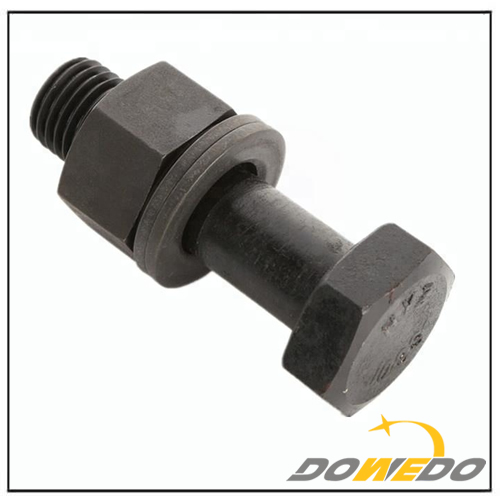 We are a leading shear stud connectors manufacturers in China.We have exported 600X20″GP shear studs to oversea market in last year. Cold heading machine mainly on the pier is dedicated to the mass production of shear connectors,bolts, fasteners, such as special equipment. Apply to the bearing, nail and after carburizing and quenching tempering treatment of mechanical parts. The multi station automatic cold heading machine automatically upgrades various high strength bolts by means of cold heading. 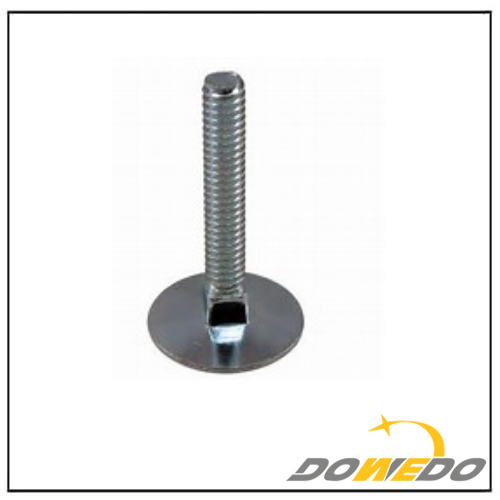 Straight strip cutting of large size, high strength material.refers to the need for deformation after heating, generally equal to larger bolts. The company has more advanced production equipments, more than 100 skilled workers.8 production lines. The company has more red beat machines,refers to the need for deformation after heating, generally equal to larger bolts.